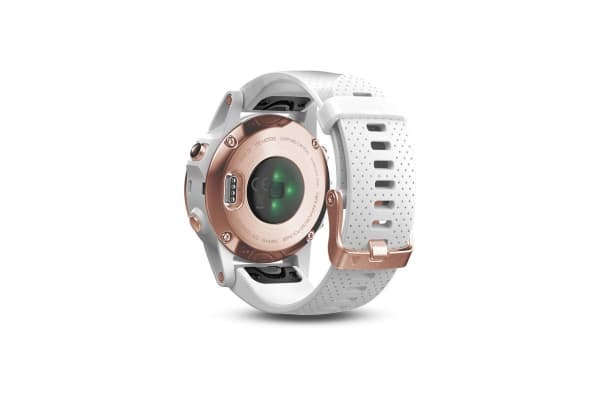 Engineered for durability and style, the Garmin Fenix 5S Sapphire Edition Rose Goldtone with White Band is the perfect fitness monitor for any workout. 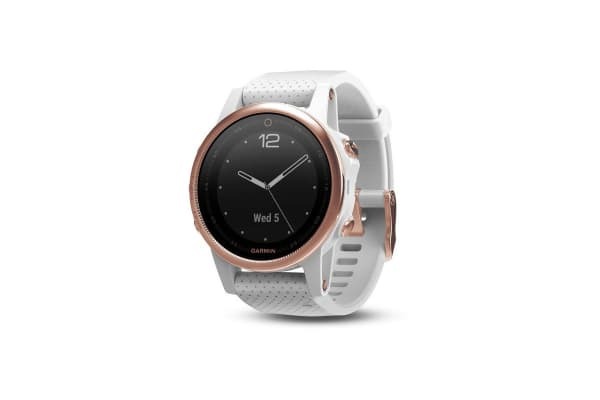 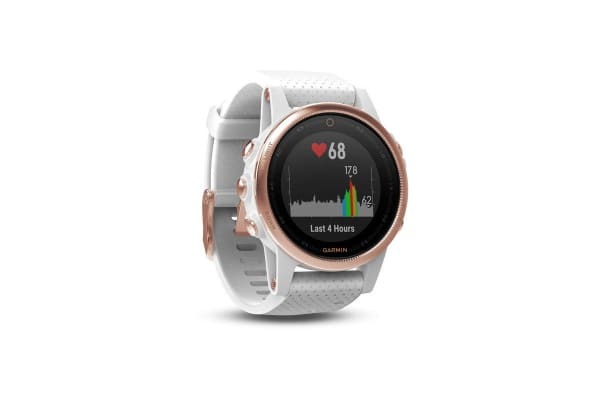 Packed with features including built in Wi-Fi connectivity and multiple activity profiles, the Garmin Fenix 5S Sapphire Edition Rose Goldtone with White Band will let you track your fitness goals no matter what workout you are doing. 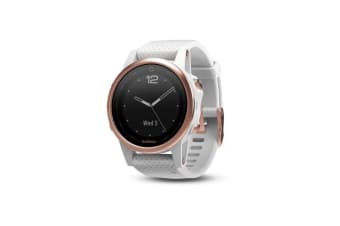 Get stats on your workout straight to your wrist and stay connected to friends and family with smart notifications.